When you grow these plants, enjoy the prickly or fleshy leaves. Most often, these prickles are not sharp, so they don't leave thorns in the skin like many other cactus like plants. This is a way for the plant to protect itself, by pretending to be a cactus. The fleshy leaves contain a lot of water, which would be fair game for animals to eat if they didn't have this protection. 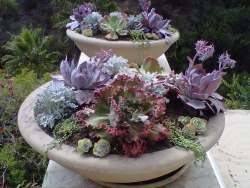 There are many different types of succulent plants, all evolving in unique environments. Some have flowers that have developed ways of attracting whatever insects live in the vicinity. If all you have is flies, then your perfume should be something they want more of (like carrion, in the case of these flowers). Other plants like the Queen of the Night, or Hylocereus, attract night flying moths. 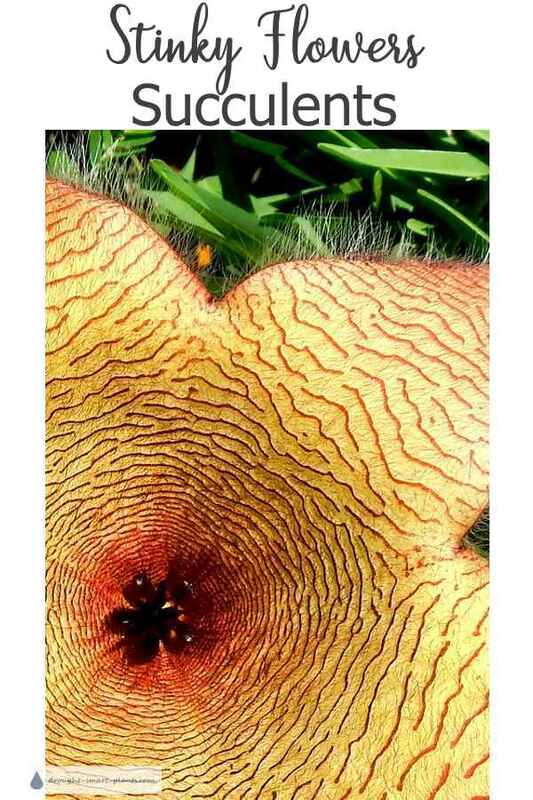 They are the only insects that have the correct feeding apparatus to pollinate the flowers. When these plants start to flower, be prepared to put them outdoors for a while, if you find the scent of them too much.